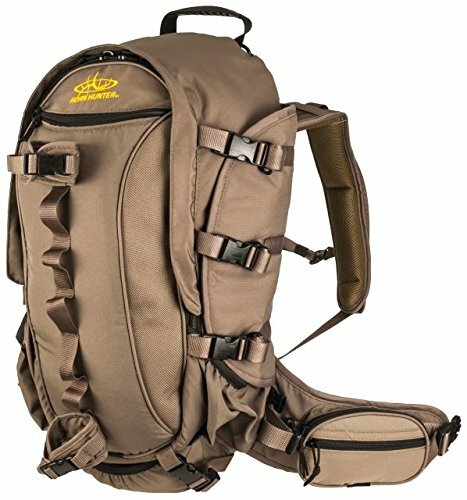 This is a great hunting pack with 22 compartments for storage. The three compression straps on the Wings are long enough to secure horns or meat to your back. Durable fabric. Side pockets on belt to use and enter when the pack is on your back. CHEST straps, and mesh foam for a comfortable ride.